With the 2018 season now over, it is time to vote for the 2018 Player of the Year. The ballots are now open to cast your vote. Veteran players Mechack Jérôme and Ciarán Kilduff are joined by newcomers Yuma, Joshua Castellanos, and Brian Holt as the nominees for 2018 Player of the Year. Do you have a great photo or story from this past season? 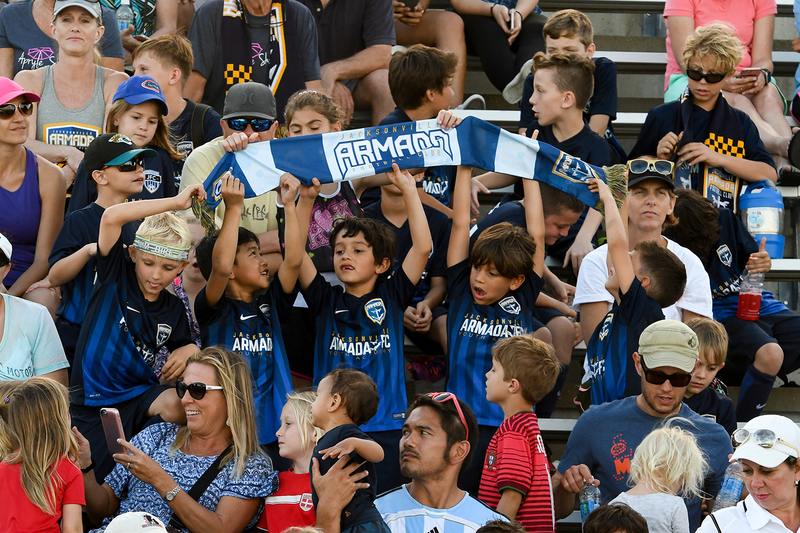 The Armada FC is looking for the best fan moments of the 2018 season! 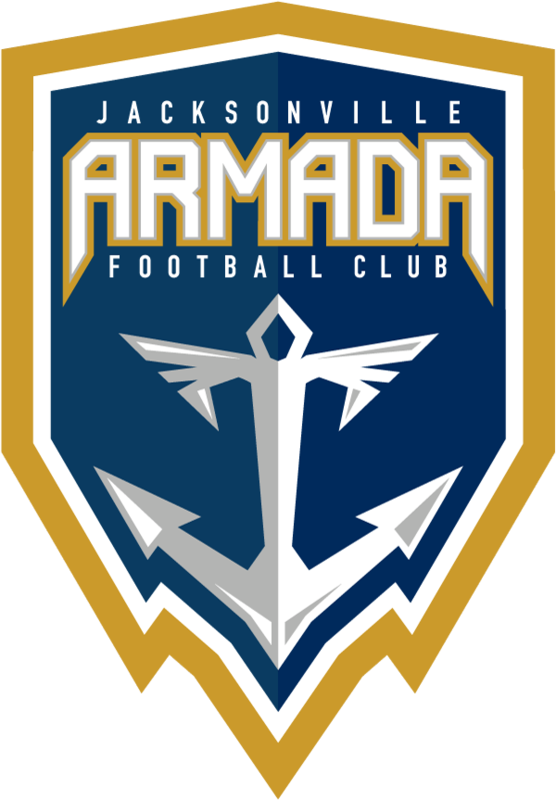 Submit your favorite stories and photos online for a chance to see it on the Jacksonville Armada FC social media channels.